This energy-work clinic offers a clothes-on experience of light touch, occasional sounds, off-the-body energy-work, and directed breathing, depending on the unique gifts of each healer and the subtle insights that guide them. Each session is as unique as the person on the table and, depending on therapists’ schedules, clients may receive work from anywhere from one to three healers at a time. Sessions will be approximately thirty minutes long after a brief check-in. Intuitive Presence is a form of energy-work presented by a diverse group of local healers who have trained together in the art of intuitive healing. Their work aims to direct more mindful attention into each client’s experience of their physical and energetic bodies. Their unique tapestry of compassionate space-holding is woven together from the many styles and influences in their multifaceted backgrounds. They are honored to be working in collaboration with Santa Fe Community Yoga to offer low-cost, sliding-scale energy-work sessions for the community of Santa Fe. Directions to our studio can be found here. Lara Bache, LMT #7173, E-RYT-200, is a lifelong student of healing, movement, and contemplative traditions. Her intuitive healing style frequently includes gentle hands-on work, toning/sound-making, and working with breath. 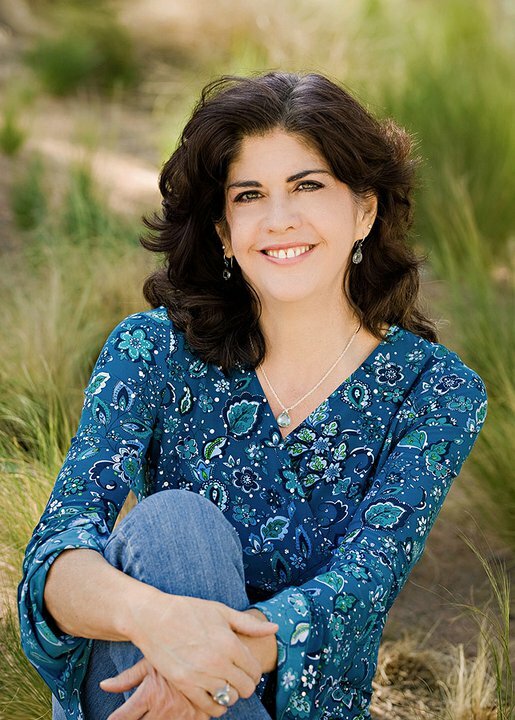 Her work is aimed at guiding human beings into a more conscious and compassionate relationship with themselves. Lara has been practicing massage therapy since 2011, teaching yoga since 2009, and directing Santa Fe Community Yoga since 2013. She holds a BA in Critical Theory and Social Justice from Occidental College. Her massage therapy office is adjacent to SFCY's lobby. Anjanette (Anji) Estrellas, M.A., CMLDT, L.M.T. #8394 is a graduate of the Santa Fe School of Massage and a licensed massage therapist in New Mexico. Her passion is to help people feel present and at home in their body. She approaches every client with respect, compassion and kindness. She holds a Bachelors of Social Work from Arizona State University and a Master's of Counseling Psychology from Prescott College. She is a Teaching Assistant and the Admissions Coordinator at the Santa Fe School of Massage and a member of the American Massage Therapy Association. The first Wednesday of every month she volunteers her time and skill at the Energy Clinic hosted by Santa Fe Community Yoga Center. Movement and Yoga teacher Brigita Lacovara has spent the better part of her life exploring ways of living in a state of optimal wellness. She has studied farming, nutrition, herbology, Chinese medicine, massage, Feldenkrais, neurolinguistic programming, and indigenous life ways. She currently holds a certification in MovNat, Alignment Based Yoga, while also teaching culinary and ancestral health classes. 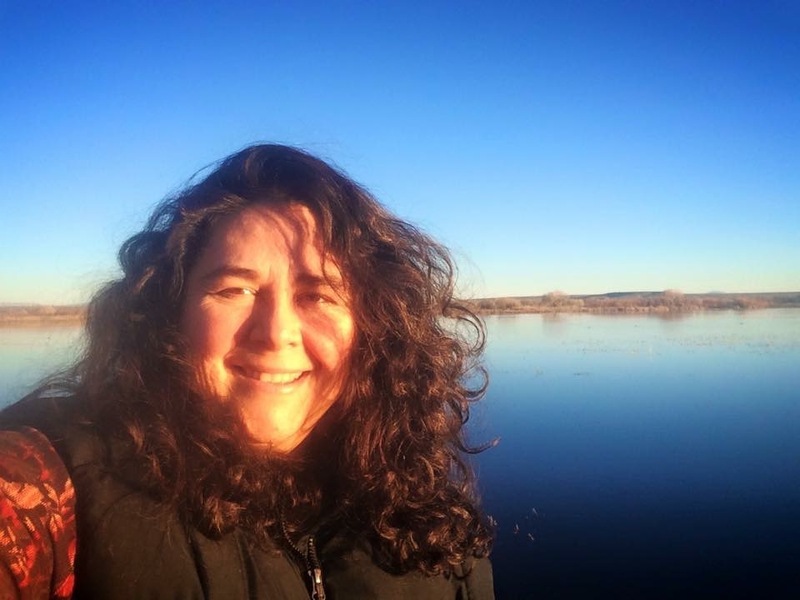 The natural world and intimacy of life inspires Brigita each day and she feels all aspects of her life and work to be interconnected. Louise Martinez Williams loves giving satisfying bodywork. Louise has been giving healing quality touch, Swedish full-body table massage, chair massage, reflexology, hydrotherapy and timeless energy work for more than five years in Santa Fe. She is a licensed massage therapist and body worker with an emphasis in listening, and supporting your individual needs. Louise enjoys slow quiet bodywork with individuals, and also shared, group energy work to integrate your entire wholeness. Deirdre is a teacher and practitioner of a variety of intuitive and energetic complementary health care modalities. She became a Reiki master over 20 years ago. She studied clinical aromatherapy at the Aromatherapy Institute of Dallas and has practiced clinical and intuitive aromatherapy for over 20 years. A registered massage therapist in Texas, Deirdre moved to New Mexico in 2006 and continued her studies in intuitive and energetic complementary care at the Santa Fe School of Massage through the Intuitive Presence training as both a participant and assistant. She is passionate about supporting clients to connect to their inner knowing and live in wholeness and well-being. Jackson Mathey grew up in Santa Fe, NM. Being constantly fascinated by the relationship of structure and energy, he studied massage at The Santa Fe School of Massage where he currently teaches Anatomy and Kinesiology. Jackson runs a massage therapy private practice and is an audio engineer in Santa Fe. Kat’s commitment to bodywork comes from her lifelong passion as a visionary artist. Her paintings explore the landscape of our physical bodies and its relation to the “inner” scape of our psyches. Through energy work she believes a deep connection and awareness of the human system holds the keys to awakening possibility in one’s entire life. Each session is designed in collaboration with the client to create a unique and restorative experience.